NOTHING can ruin a good day or week at school and work like a cold, cough or flu. You’ll miss out on important events, be absent from school or work, and not be able to deliver your tasks well. On worse cases, you’ll end up spending a huge amount of money on doctor’s appointments and antibiotics. As someone who has constantly battled common sicknesses as a child and into young adulthood, I’ve rounded up fruits that help strengthen the immune system to keep the sickness at bay. “An apple a day keeps the doctor away,” or so the old saying goes. But with good reason. Apples contain many vitamins and minerals and is a good source of Vitamin C. Apart from that, this tasty fruit is also extremely rich in antioxidants, flavonoids, and dietary fiber. 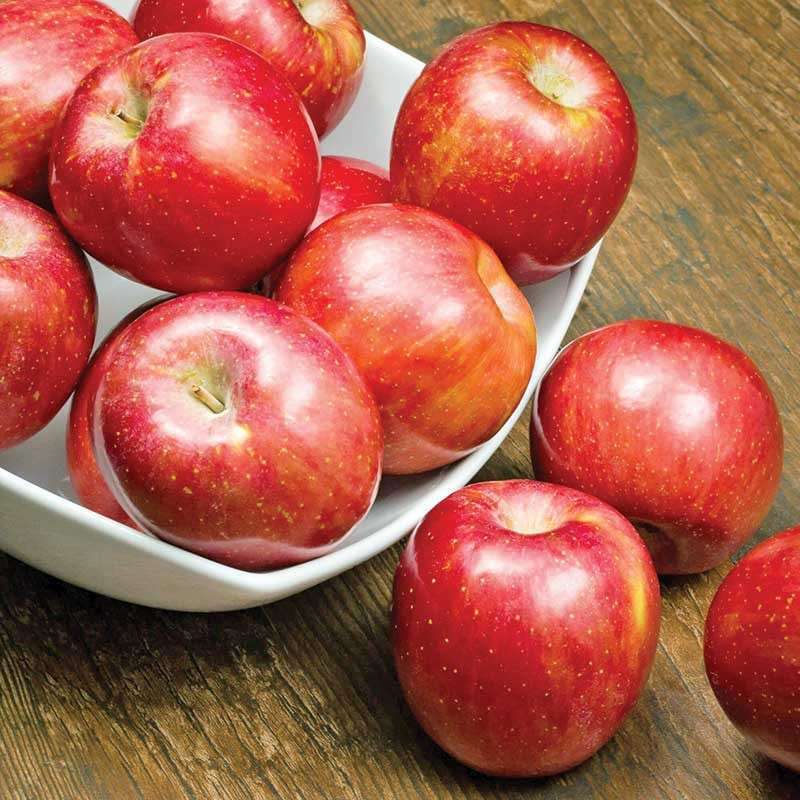 Instead of grabbing that bag of chips for snacks, eat some apples for a healthier treat. Parents and visitors would always buy me oranges whenever I get admitted to the hospital. Belatedly, I realized the gesture meant more than just an expression of care, but also a move to help push my health back on track because oranges are a good source of vitamins and minerals especially vitamin C, folate, and potassium. Eating a lot of oranges also helps brighten and improve the appearance of skin and makes hair shinier. A particular favorite of mine, mangoes are great for your eyes, skin, hair, and body. Not only does it strengthen your immune system, it also speeds up your digestive system, improves appearance of skin and hair, and promotes eye health. This tasty fruit makes for healthy snacks that even diabetics can enjoy. Cut this into cubes along with papaya and apples or your choice of fruit, mix them all together in a bowl and pop in the freezer for 30 minutes or so. Enjoy this frozen bowl of goodness using a spoon or a tooth pick. This popular “pasalubong” from Davao City is jam-packed with nutrients that are good for the body. It has vitamin C which boosts the immune system; fiber which is good for the digestion; and potassium which helps in the regular functioning of the heart. Aside from that, pomelo is also believed to help the body fight urinary tract infection and produces collagen that improves the appearance of skin, among others. Being a citrus fruit, dalandan is a good source of Vitamin C. Adding this to your diet will help boost your immune system. Other than that, this sour fruit also has citrus flavonoids which is an antioxidant that helps prevent inflammation activity and cholesterol increase. What’s more, dalandan is also said to be an appetite-suppressant. Good news for those who are weight-conscious! Grapes are packed with nutrients, especially vitamins C and K. A great immune system booster, grapes also has high antioxidant contents that are said to help prevent chronic diseases, decrease blood sugar levels, and protect against diabetes. This sweet fruit is also a good source of fiber and potassium. The guava fruit is a powerhouse of nutrients and minerals. It is rich in nutrients that help fight different kinds of diseases. 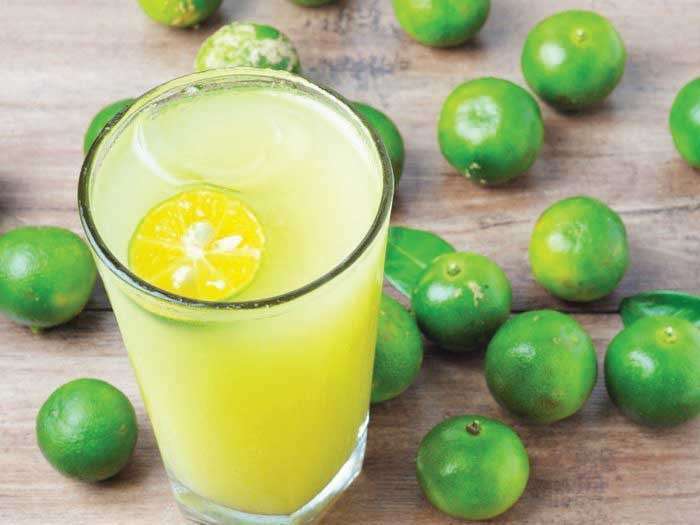 This fruit which commonly grows even around a Philippine neighborhood has healthy doses of fiber, energy, and vitamins especially A and C, as well as members of the B-complex group. What’s more, guava also contains calcium, phosphorus, iron, magnesium, potassium, fiber, protein, and folate. Commonly known for its skin whitening properties, papaya is a tasty fruit rich in vitamins C, E and antioxidants like beta-carotene; phytonutrients and flavonoids. One large papaya contains around 235 milligrams of Vitamin C. It is also rich in Vitamin A, potassium and calcium. Aside from these, papaya is also rich in fiber which helps with your digestion. Whenever I’m down with the flu or if a common cold is just beginning to develop, my mom makes me warm lemon or calamansi and honey tea which is not only soothing to the senses, but helps strengthen my immune system too. Lemons are a rich source of Vitamin C and folate, phytonutrients, B vitamins, and antioxidants. It is also a good source of potassium and fiber, among others. What’s more, lemons also help improve quality of skin and hair. Another personal favorite, the jackfruit or what we Filipinos call “langka” is not just a favorite candy that we find at the bottom of our halo-halo. It’s actually a superfruit that is chockfull of nutrients that provide many health benefits. Namely, its high dose of Vitamin C strengthens our immune system. It is also ideal for those who are trying to lose weight because it is a low-calorie snack that is rich in fiber, protein, magnesium, riboflavin, and vitamin A. It’s also loaded with good carbohydrates. Special moments and good memories are about to happen as the holidays draw near – don’t miss out. Take good care of your health. Add these superfruits into your diet for a stronger and healthier you.